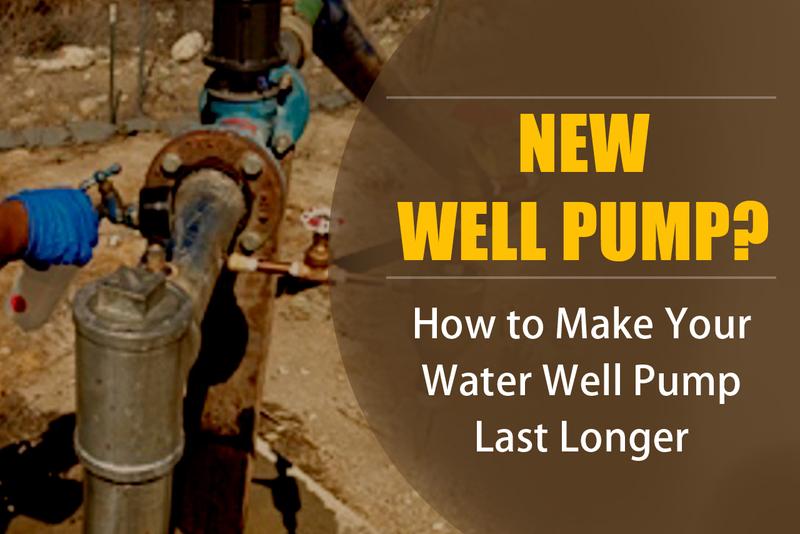 Your well pump not pumping doesn’t always mean it’s time to buy a new one. 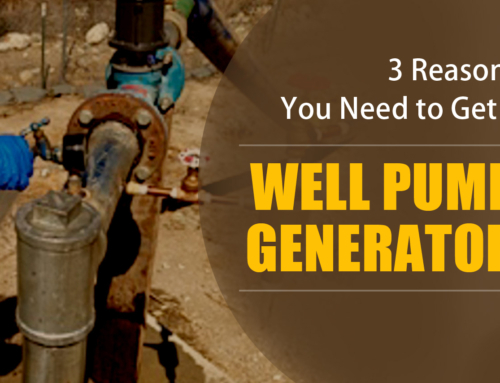 Most well pumps can last for more than two decades. What you need to remember is that well systems have a lot of parts. And if any of these parts stop working, it can prevent your well pump from working as it should. Aside from components not working, you should also check for common culprits. 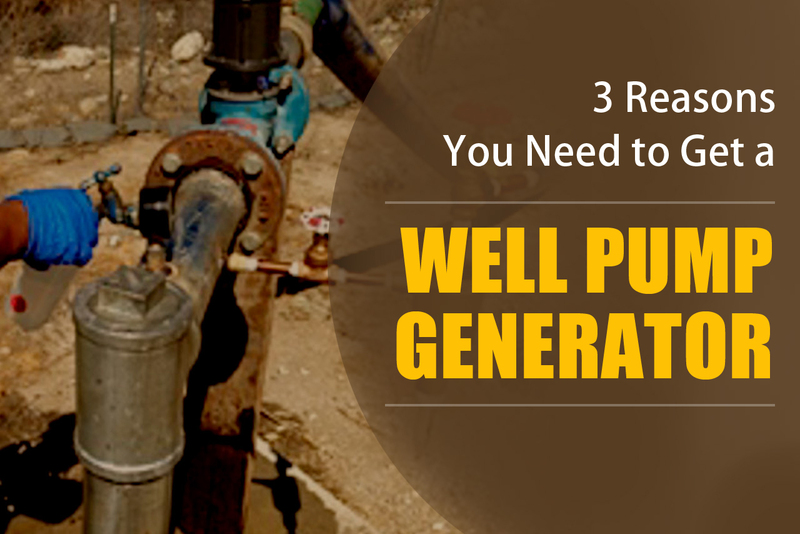 Let’s talk about all these in detail so you’ll know what to do when your well pump is not pumping. 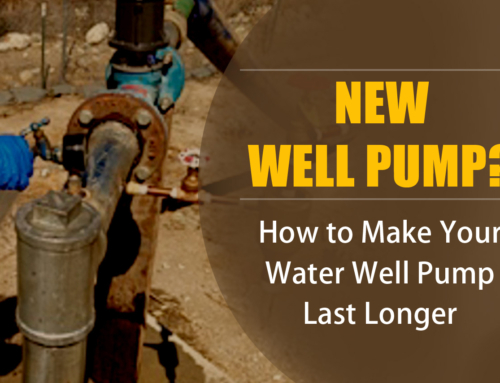 The good news is there are well pump problems you can solve yourself. Of course, for major fixes you’ll have to call the pros. But for minor troubles, simple troubleshooting will do the trick. For example, if no water is coming from your pump, it could be due to a power outage. A simple fix for this is to find the circuit breaker and turn it off and on again. Or it could be a sediment problem. If there are rocks or other small materials blocking the water flow, you’ll have to remove them asap. Leaving them alone can wear down your pump. 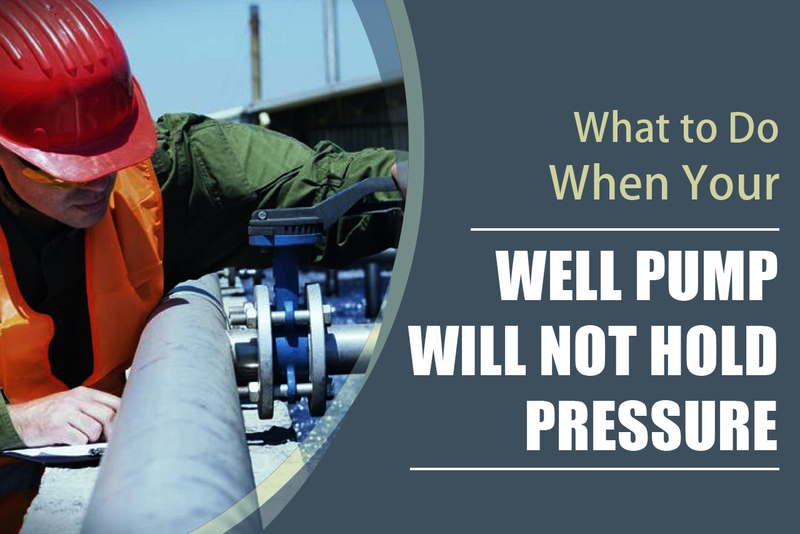 Other common problems include low air pressure and a noisy pump. Fixing these is easier than you think. 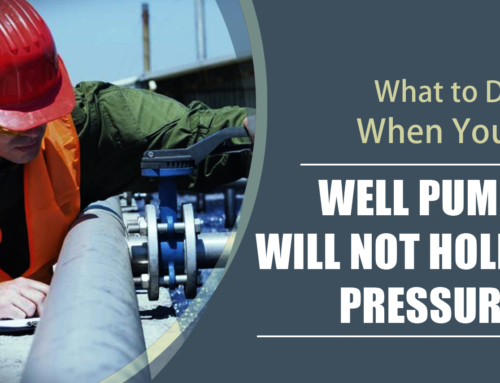 The important thing is to know the exact cause before tinkering with your well pump’s parts. But What If the Problem Isn’t so Simple? You gave simple troubleshooting a try and the problem’s still there. More DIY isn’t the solution. Let’s say you’ve reset your circuit breaker, but it keeps tripping. 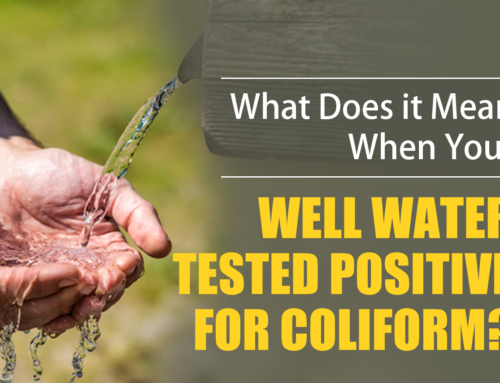 It’s time to give your local water well pump company a call. The same goes for a faulty controller. Sure, you can buy a new controller. But how do you know it’s a controller problem? There’s no way to test it unless you’re a pro. In this case, your best course of action is to not avoid that service call. 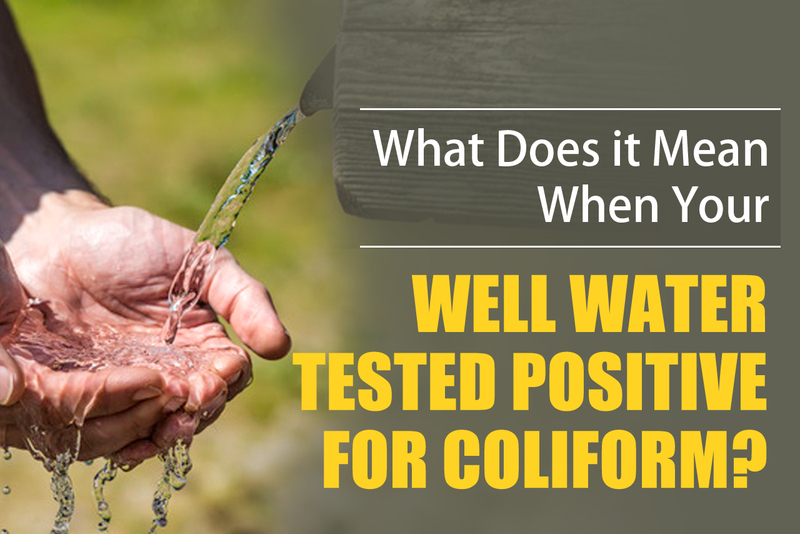 The most important thing is to have your well pump out clean and healthy water. Don’t save a few bucks at the risk of your and your family’s health. Is It Time for a New Pump? You tried the DIY route and it seems to have fixed the problem. Your well pump is working again. Or so you think. If it breaks down again and you have no running water or low water pressure, you could be due for a new pump. Other signs to watch out for include constant running, spitting air, and dirty water. If you notice these signs, consult a well pump professional. 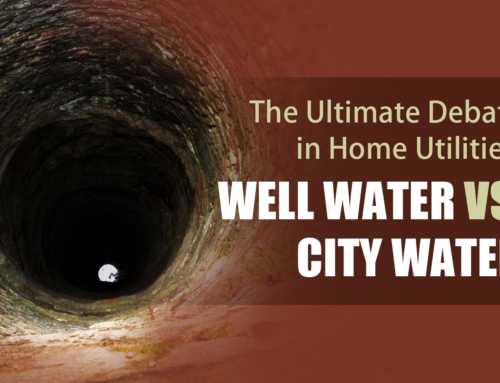 And make it a point to have regular inspection and maintenance for your well. Well Pump Not Pumping? It’s Not a Lost Cause! 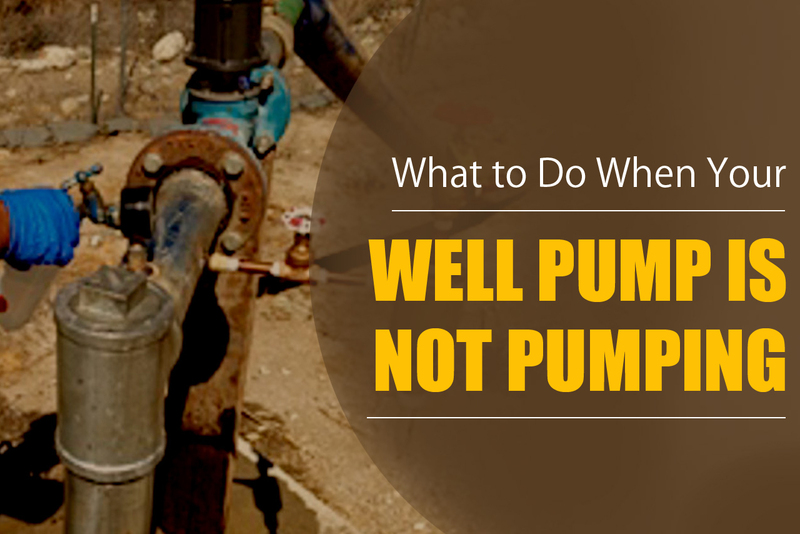 Your well pump not pumping could be a sign that you need to do some simple troubleshooting. But it could also mean you’re due for a service call or a replacement. The best way to know is to get to the root of the problem. If it’s a circuit breaker that keeps on tripping or a faulty controller, consider calling the pros. 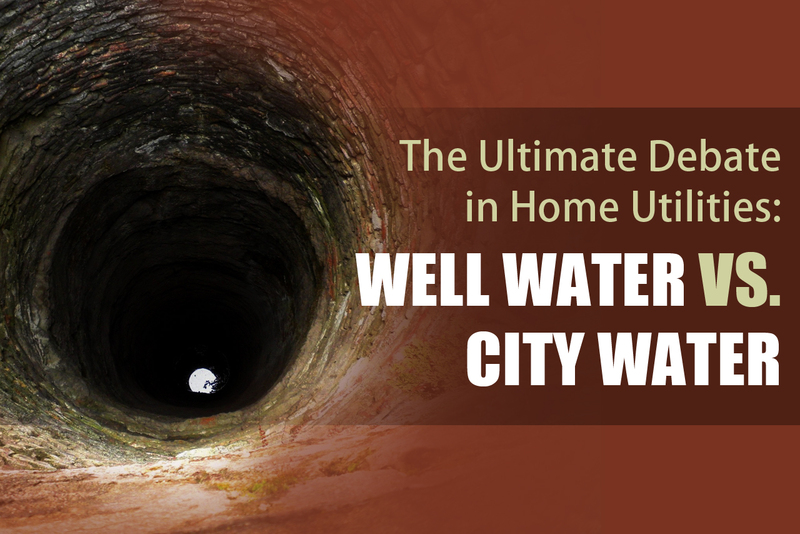 You should also make sure to have your well inspected on the regular. Water pump not pumping? Don’t panic. Call Pump It Up Pump Services for experienced, trustworthy Arizona residential well pump repair services at 623-582-5069 today!